Yana Barton who came in to Community Helpers to talk about her 3 jobs. Her most important job as a Mom and also as an investor and author. 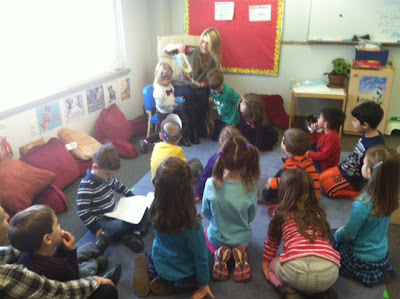 She then gave a reading of Superdad to all the whole class. Students also received autographed copies of Superdad. SuperDad is now available on iTunes!!! 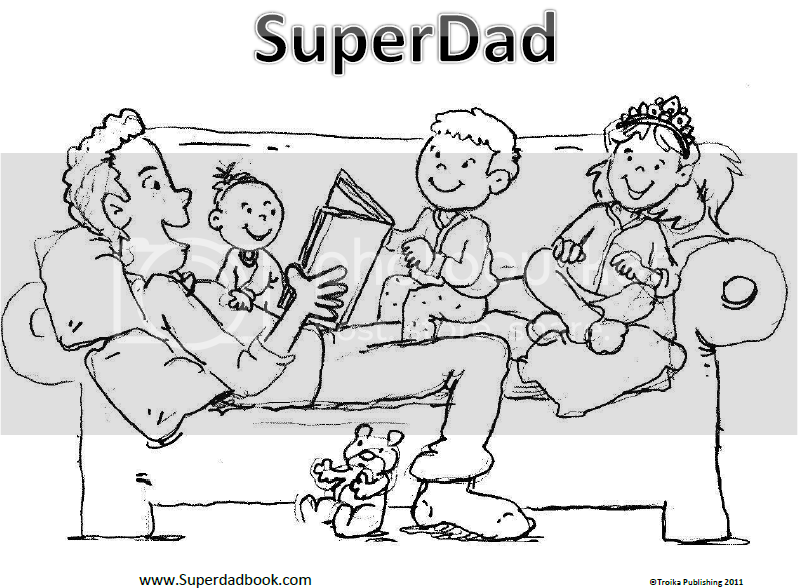 You can now enjoy reading SuperDad right on your iPad or iOS device. Click the link below to visit SuperDad. a live reading at Hugo Books in Andover, MA. Don't miss your chance to get your autographed copy! 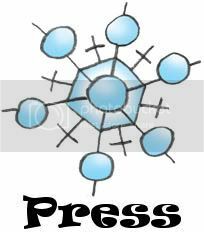 SuperDad will be participating in the New England Authors Expo! 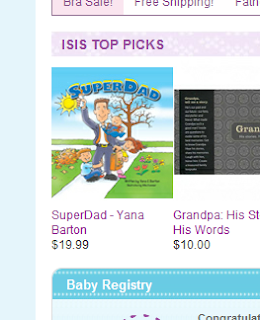 SuperDad is selected as one of Isis Parenting's top picks! 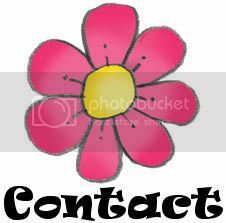 From 4pm till 9pm at the Danvers Yacht Club. Come by to get your personalized copy. The New England Mobile Book Fair will host SuperDad for a book signing. Come out and get your autographed copy. 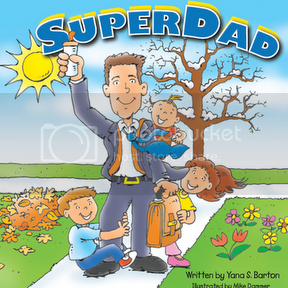 Author Yana Barton will be doing a reading of her new book SuperDad. SuperDad will be at the Bancroft Elementary School's Book Fair today from 6:00 till 8:00. 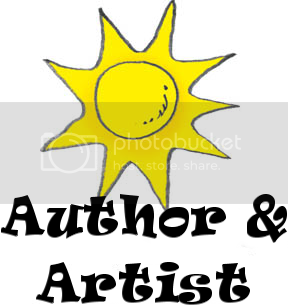 Come out and meet the Author Yana Barton. 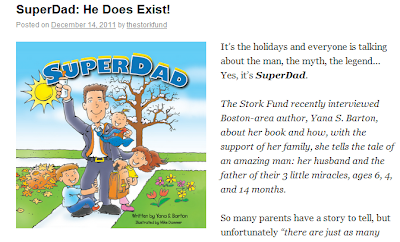 Superdad is featured on PublishersWeekly.com. 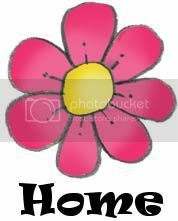 Listed as one of the top voices in DIY published books. raise money for Children's Hospital Boston. 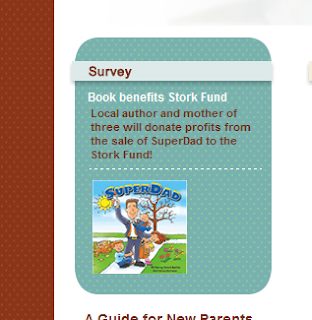 SuperDad is featured on Brigham and Women's The Stork Fund website. 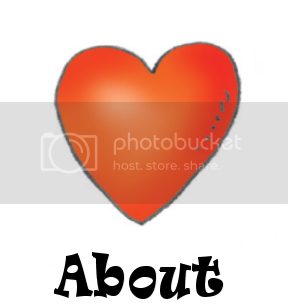 Bancroft PTO publishes a feature for SuperDad on their website. 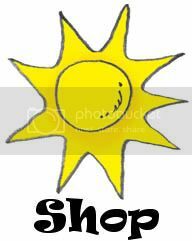 Hugo Book stores becomes an official reseller of SuperDad and features the book on their website. 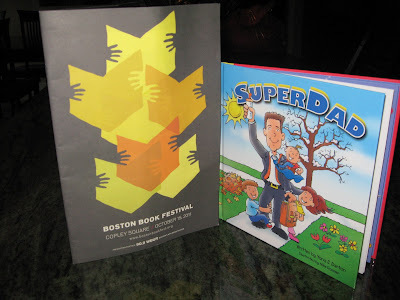 SuperDad at Boston Book Festival-Boston. SuperDad was featured on the Style Me Swanky blog.